Rise of the Tomb Raider PC could be released earlier than we thought, if a listing by Amazon France is to be believed. As you can see on this page, the game is reportedly being released on January 29. Square Enix announced a few months ago that Rise of the Tomb Raider PC would become available in early 2016, and January 29 most certainly fits that time frame. However, we all believed it would be a little later, such as March or April. The listing could be wrong, but then again it’s basically just a month away, so it doesn’t make a lot of sense to put a placeholder date like some retailers do with games far away from launching. Rise of the Tomb Raider was released in November for Xbox One and Xbox 360 to favorable gamers and critics reception. 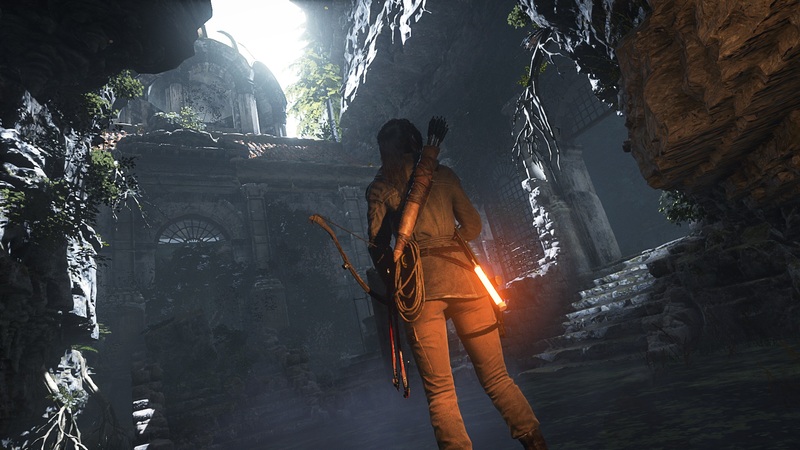 Our own Jeff Williams, for instance, loved the game as you can read in his review; if the port turns out to be a quality one, Rise of the Tomb Raider PC could be even better due to improved visuals and frame rate. How much are you hyped for the next installment of Lara Croft’s adventures? Tell us in the comments section.